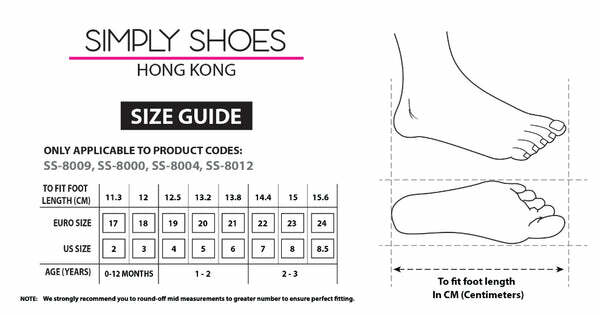 SS-7090 from Simply Shoes on Vimeo. These pretty boots will look great teamed with a pretty party dress. Patented and combined for an adorable look and finished with a 3 sweet buttons on the side. These boots features slip resistant soles and a zipper for easy dressing.